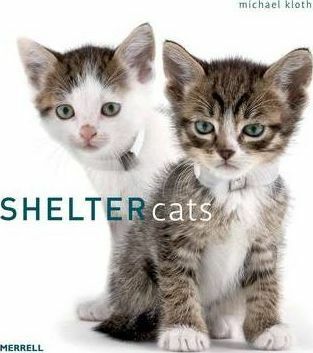 Cats are now our most popular pets, but every year growing numbers of lost or abandoned cats and kittens enter shelters. In this captivating new book, photographer Michael Kloth makes a passionate appeal to animal lovers everywhere with over 8 endearing portraits of shelter cats. Kloth's genuine empathy with his subjects shines through in his enchanting images of cats of all ages, breeds and temperaments, whether curious, playful, proud or shy. Above all, these photographs capture the irrepressible feline spirit, no matter what the individual circumstances of each cat. By documenting the unique characters and stories of some of the cats he has encountered in his volunteer work, Kloth raises awareness of animal rescue causes, and especially the need for more adoptive homes. His irresistible portraits and sincere commitment to animal welfare create a poignant and loving tribute to all cats.